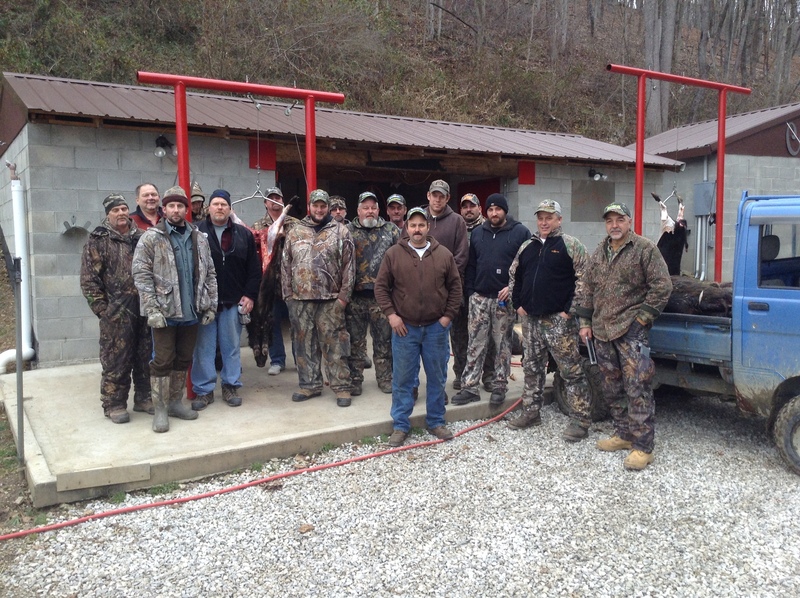 As a long and hard season of 2014 came to a close, Swank Construction’s Milling Division recognized the good work of its foremen by having the first annual Hog Hunt in Southern Ohio. The Double D Ranch of McArthur, OH hosted the men on a two night stay and a one day hunt. The group shared old memories and created new ones. It was not only a fantastic hunt but a terrific bonding experience. The owner of the ranch could not believe how well 18 co-workers laughed and got along so well all day and late into the night. Looking ahead to 2015, the Milling Division is hopeful it can have another safe and successful year so we can bring home the bacon again!